DUE PROCESS & FUNDAMENTAL FAIRNESS — the Golden Rules of Principled Government | RANGEfire! 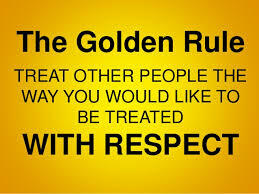 According to the Golden Rule: Do Unto Others as You Would Have Them Do Unto You. At the most basic level, Due Process embodies the the principle of fundamental fairness. It also embodies the concepts of reasonable and rational decision-making, evenhandedness and the right to be heard. Due Process serves two basic goals. 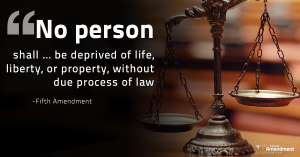 One is to produce, through the use of fair procedures, more accurate results: to prevent the wrongful deprivation of protected interests, including life, liberty, and property interests. The other goal is to treat people fairly, give them their “due” and help people feel that the government has treated them fairly by listening to their side of the story. Due Process is intended to guarantee basic, fundamental fairness in governmental decision-making. 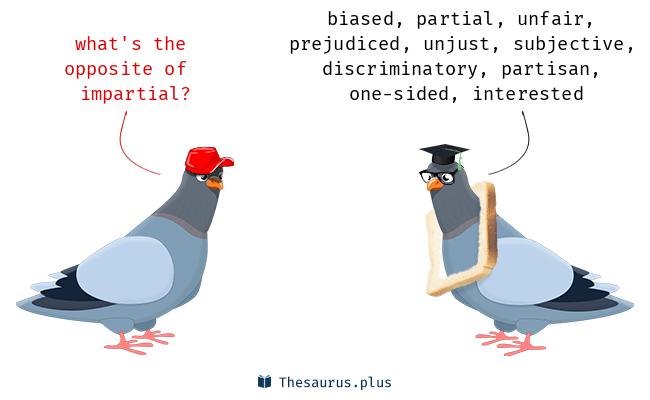 Fairness can, in various cases, have many components. 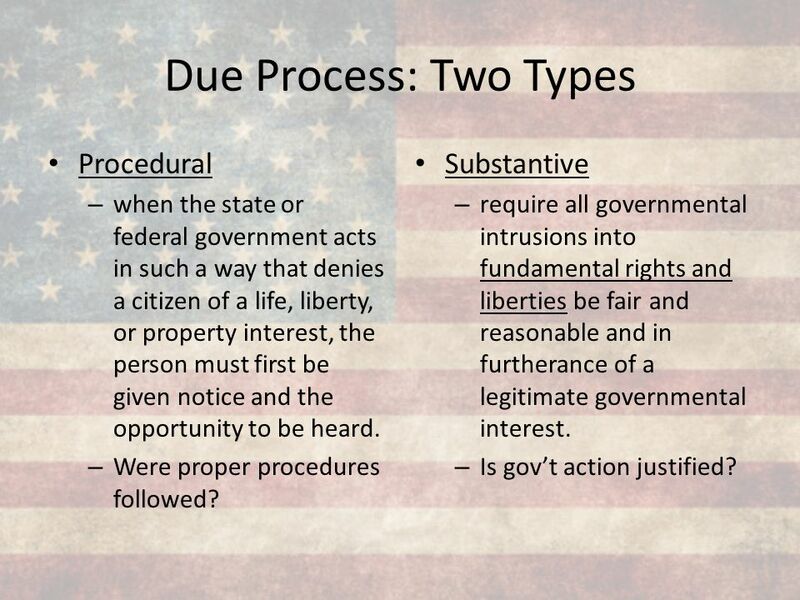 Among other things, procedural due process requires fair and reasonable notice and a meaningful opportunity to be heard by an impartial tribunal — before action is taken that impacts any kind of protected interest (life, liberty & property interests — and property interests is a concept that covers a broad spectrum of interests). The U.S. Supreme Court has stated that when protected interests are at issue, actual (personal) notice is required, as opposed to simply posting a public agenda. In Mennonite Board of Missions v. Adams, 462 U.S. 791 (1983), the U.S. Supreme Court held, as a fundamental matter of procedural due process, that: “before the State conducts any proceeding that will affect the legally protected interests of any party, the State must provide notice to that party by a means certain to ensure actual notice as long as the party’s identity and location are ‘reasonably ascertainable’.” Id. at 800 (emphasis added). Utah Appellate Courts have held that greater due process rights may exist under the Utah State Constitution, and applicable state law, including equitable and common law, than under the U.S. Constitution. In general, the more important the individual right in question, the more process that must be afforded. 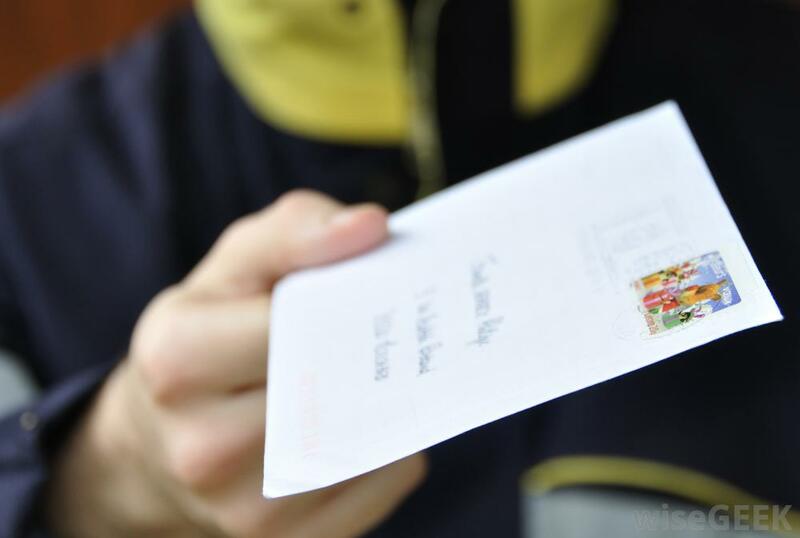 The deprivation of life, for example, is intended to require the most rigorous protections, while suspension of a driver’s license, for example, may not require the same level of protection. when the state or federal government acts in such a way that denies a citizen of a life, liberty, or property interest, the person must first be given notice and the opportunity to be heard. Were proper procedures followed? Substantive. require all governmental intrusions into fundamental rights and liberties be fair and reasonable and in furtherance of a legitimate governmental interest. Is gov’t action justified? Substantive due process also requires that all governmental decisions must be supported by a legitimate basis (rather than public clamor and/or other arbitrary and capricious factors), and often that there must be specific findings of substantial evidence for the grounds in support of actions and decisions. If the protected interest at issue is what is known as a “fundamental” right or interest (freedom of religion, freedom of speech, property rights, etc. ), then the grounds necessary to deprive those interests must be compelling governmental interests. That is the law. Proper Due Process also serves the important function of separation of powers, and checks and balances in government. Due Process is the Golden Rule of Principled Government. The government of now times has been built over time to resemble the wolf. The most efficient killing and maiming machine ever. Generally the govt must 1st do something illegal to harm the citizen which of course then causes citizens to supposedly break a law. Thus the govt wolf then jumps the citizens.